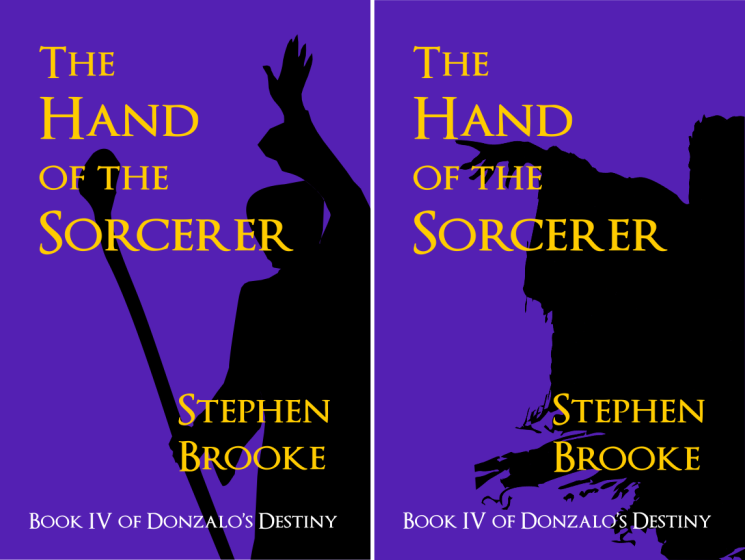 These are mockups of a couple cover ideas for the fourth and final DONALO'S DESTINY book (which should be out before the end of the year). I am not sure which I prefer. Or maybe I'll go some other direction.